Thaddeau "Thadz" Engaling II, the author behind travel blogs Around the Philippines and Wonderful Cebu, will be traveling to the mystical island of Siquijor at month's end. He will be joined by nine (9) other bloggers affiliated with the Cebu Blogging Community. They will leave for Dumaguete City on Tuesday night (27 October 2015) and take the 7:00 a.m. boat ride from Dumaguete to Siquijor in the early morning hours of Wednesday. They will be in Siquijor until Friday afternoon (30 October 2015). Their return trip to Cebu will be 2:00 p.m. via Dumaguete City. The CBC-affiliated bloggers will be joining the annual convention of the Regional Association of Development Information Officers 7 (RADIO 7), a network of public information officers from the Central Visayas Region covering the provinces of Bohol, Cebu, Negros Oriental, and Siquijor. Also joining the RADIO 7 convention this year are tourism officers from within the region. The theme for the RADIO 7 annual convention for 2015 is Sensational Siquijor. The convention will be featuring the natural virgin beauty of Siquijor and will have participants doing an eco-adventure race around the island. 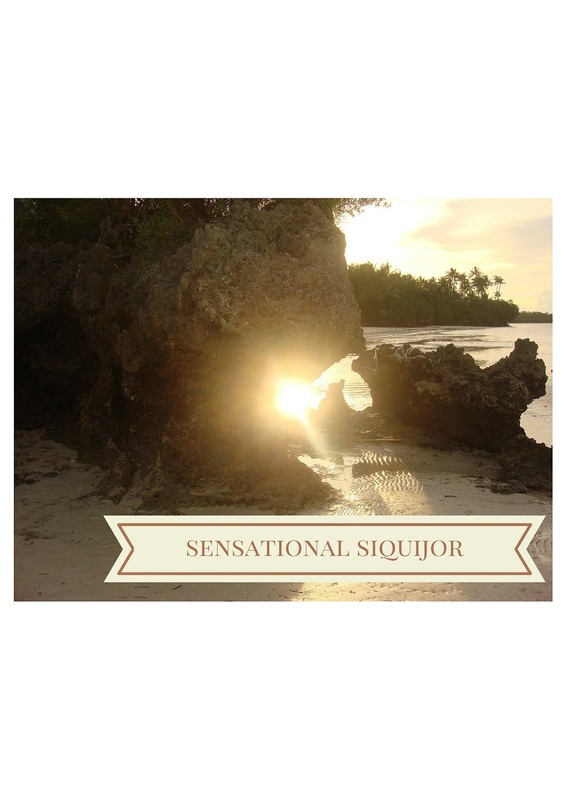 This means that they will get to experience Siquijor up close and visit some of its waterfalls, caves, beaches, and other natural attractions. The role of the CBC-affiliated bloggers in the RADIO 7 annual convention will be to train the participants about blogging, specially in the technical set-up of a blog. The CBC blogger mentors are Thadz, Jeane Louise Mainit of Lakambini Viajera, Channel Marie Imperial of Channel Marie, Melanie Dianne Manso of Fueled by Caffeine, Carlo Andrew Olano of Kalami Cebu and Why Cebu, Mae Cimafranca of The Apple Daily, Richard Abad of Bisaya Short Films, Romeo Nicolas Bonsocan of Zuprome, Eleanor Valeros of Eleanor New Media, and Bjornson Bernales of Bjorn Bernales.